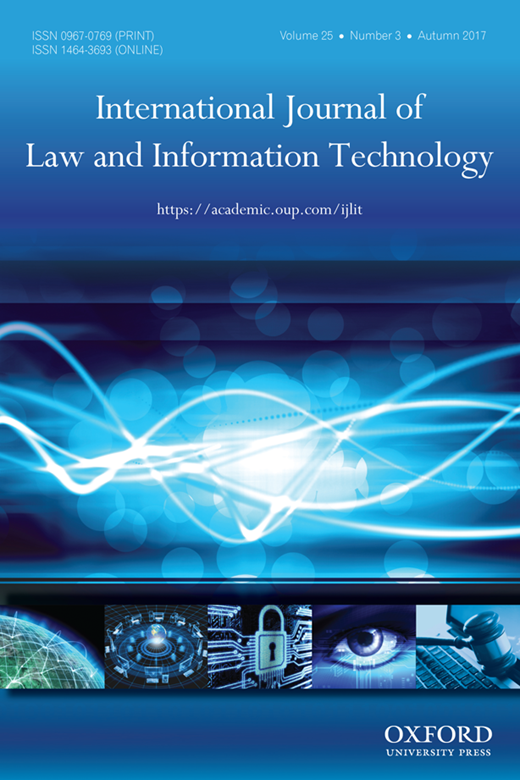 "The right to internet access: assessing the impact and the merits of compliance through an example of modern China"
Abstract: Considering the valuable effect of the Internet on the modern world, it was argued that the cyberspace is protected under international law. Following the argument, the article discusses to what extent the Internet is protected under international law and what is the possible qualitative impact of the general right to the Internet. Primarily relying on examples of Chinese internet policy, the article deals with three key issues. First, the article evaluates the legal grounds to claim the existence of the right to the Internet. Secondly, the article outlines the international protection given to the internet by studying whether online censorship in China violates international treaties. Third, the article argues the possible qualitative impact of the widespread internet access on other civil rights. The focus on China is explained by Chinese far-reaching censorship and a general amount of internet users. The article concludes that the internet per se despite being considered as a right has a limited impact on democratization and protection of civil freedoms. As to the broader academic implications, first, the article illustrates the ways of indirectly applying treaties through Article 18 of VCLT. Secondly, it exemplifies the practical means to assess compliance with Human Rights norms academically. Lastly, it illustrates that implementation of certain Human Rights can have a limited impact.